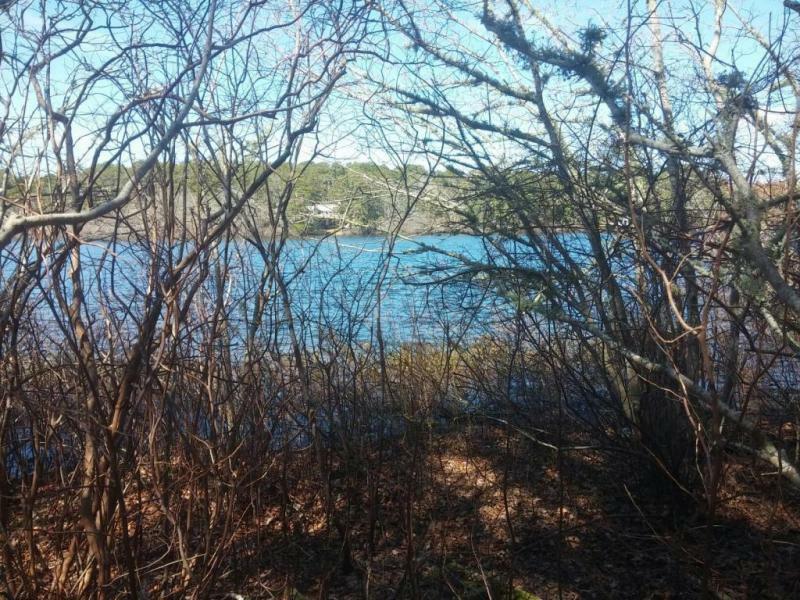 Developable waterfront lot!! 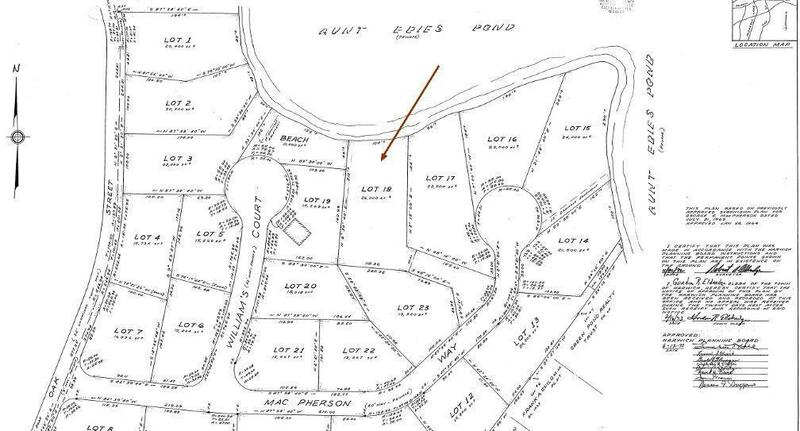 100ft of waterfront on Aunt Edies Pond tucked away at the end of a cul-de-sac. 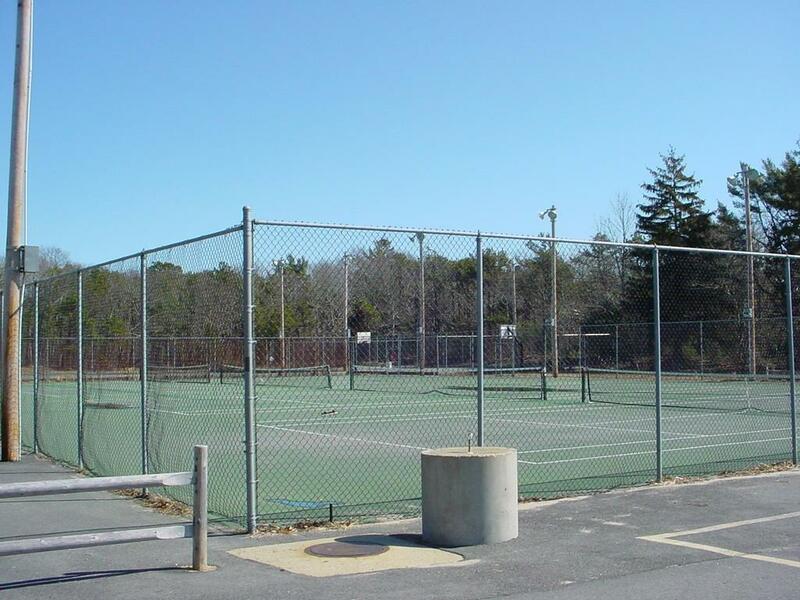 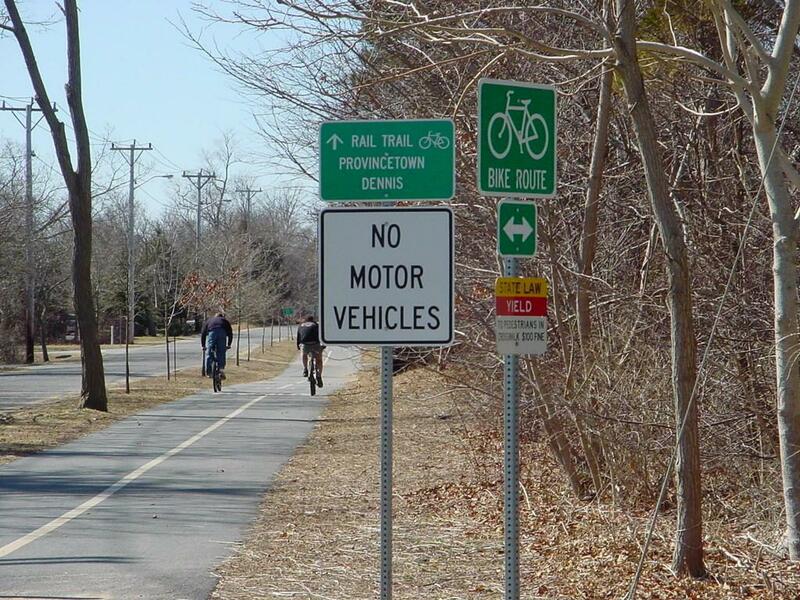 Cranberry Valley Golf Course, Brooks Park, the bike bath and Historic Harwich Center just down the street. 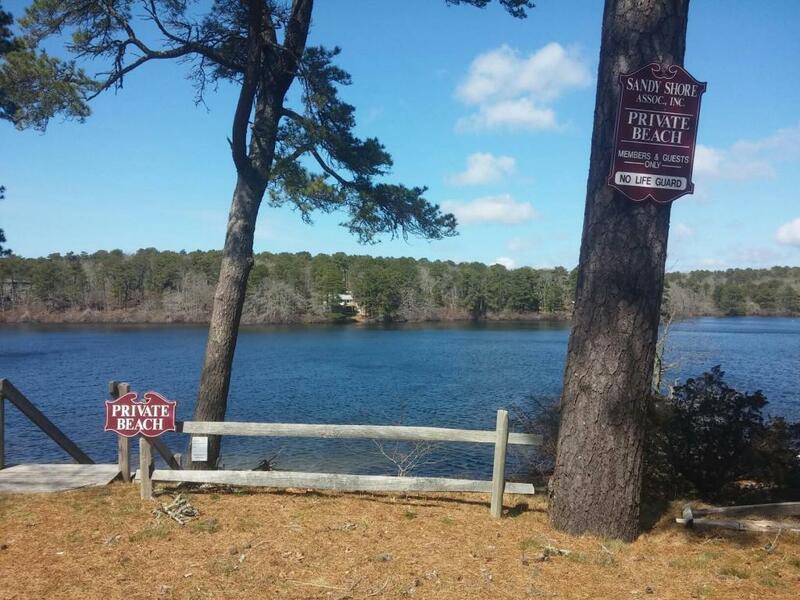 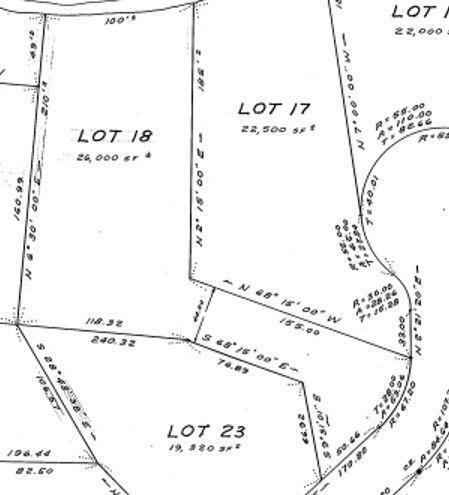 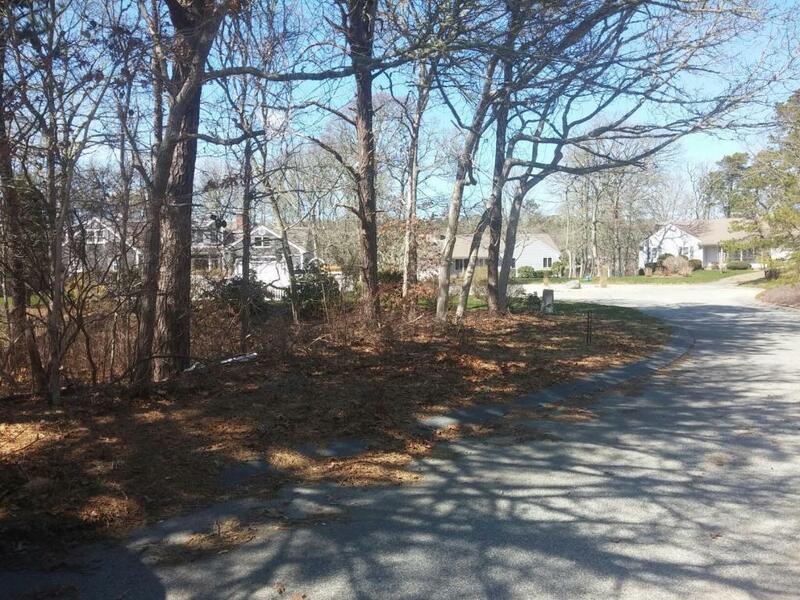 Not too many waterfront lots left in Harwich…come take a look! 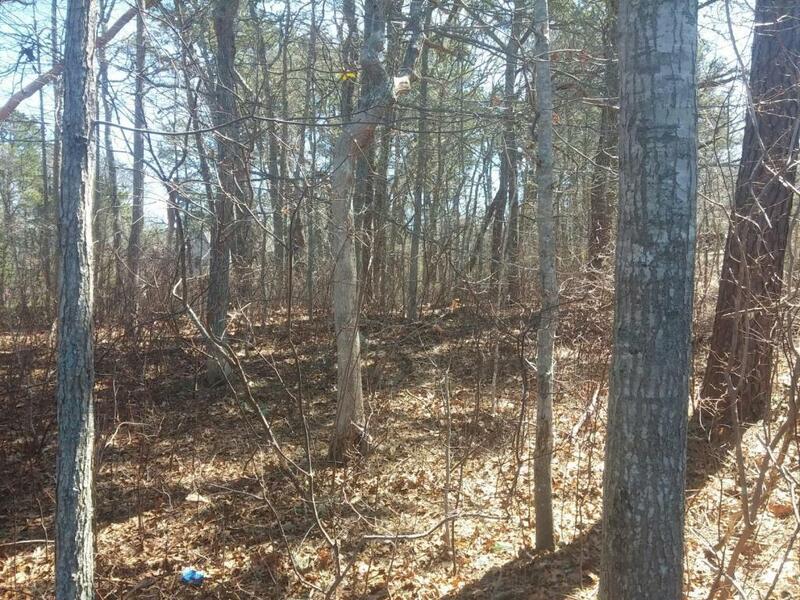 !Buyer to confirm all information contained on listing sheet and related to buildability.